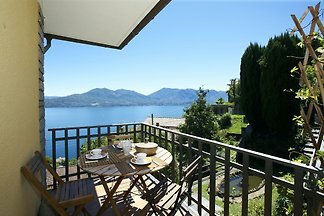 4-room apartment with fireplace, terrace, garden & Dream lake. 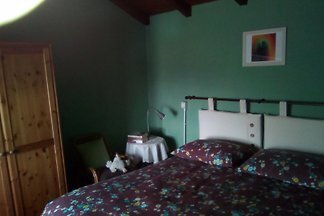 Very tastefully furnished 4-room apartment with 2 bathrooms. 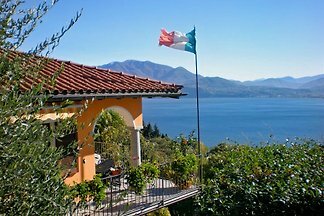 Tastefully furnished 2-bedroom apartment with terrace, patio with Kiwipergola and dream lake view in a neat 3-family house. 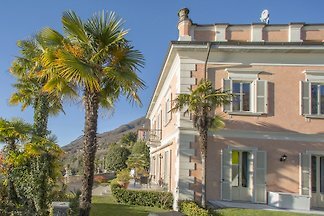 from 5 3 holiday homes & accommodations in Oggebbio were rated with an average of 4.6 out of 5 stars ! 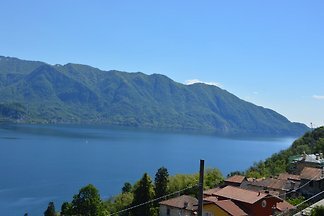 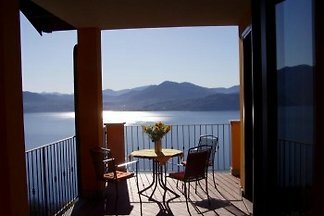 Rent successfully your holiday flat or holiday home in Oggebbio in only 20 minutes !